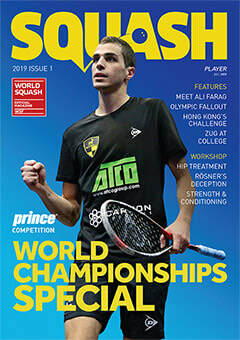 Welcome to the Beds Squash and Racketball web site. Beds SRA AGM will be held on Monday 24 June at Flitwick. Note the Facebook link in the top right corner is now active. Paul Main signs off in style. After a number of years of organising the county tournament Paul is stepping down from his role. Many thanks to Paul for all his efforts.